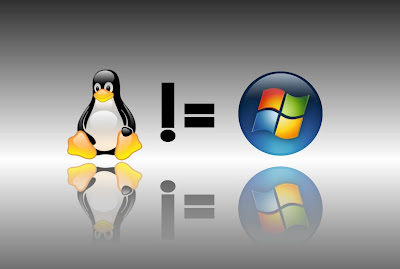 Linux is a Unix like computer Operating System. It runs on wide variety of computer hardware like mobile phones,tablet computers,network routers,televisions,desktop computers and supercomputers. It is a leading server Operating system and runs the 10 fastest supercomputers in the world. The fact of today, More than 90%of today's supercomputers run some instance of Linux. Linux is a widely ported Operating System. It runs on a diverse range of computer architectures. It is used in mobile phones,computers,video game consoles,portable music players. 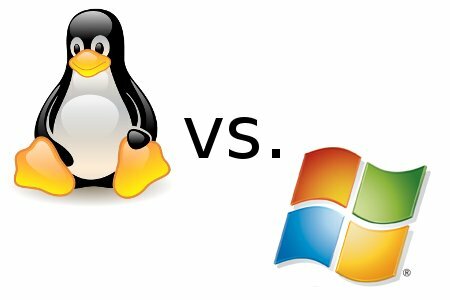 Now the question comes Why Linux is more efficient than Windows ? To get answer please read the following points. 1. Linux is an open source Operating System. People can change codes and add programs to the Linux OS which can help to use computer better. Also you can design new OS and user can edit its OS. While in Windows you can not change any code. Even you can't see which process do what and built own extension. 2. 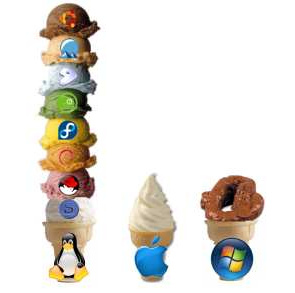 All version means flavors of Windows come from Microsoft while Linux come from different companies like LIdows, LYcoris, Red hat, SuSe, Mandrake, Knoppix, Slackware and Ubuntu. 3. 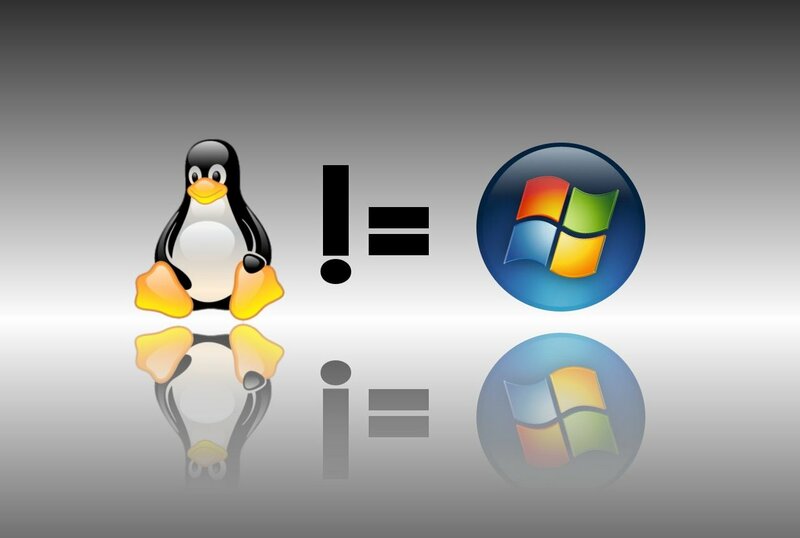 Linux is freely available for desktop or home use.Also it is cheap compared to Windows and run on any number of computers. At the opposite Windows is expensive. Microsoft allows a single copy of Windows to be used on one computer. 4. 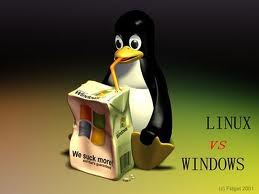 Windows must boot from primary partition while Linux can boot from either primary partition or logical partition inside extended partition. 6. Windows file name are not case sensitive while in Linux, file names are case sensitive. For eg. "abc" and "aBC" are different files in Linux. 7. In Linux,each user will have home directory and all files will be saved under it so its easy to back up.Other hand in Windows user saves his files anywhere in the drive. This makes difficult to have back up for its contents.